OP83 “RESISTANCE NL NEEDS A BOAT” – a very successful funding operation and RES Netherlands has celebrated already successes with the “banana” boat. The battle in the Biesbosch is fierce, ENL has two very active agents who have access to private/company motor boats. 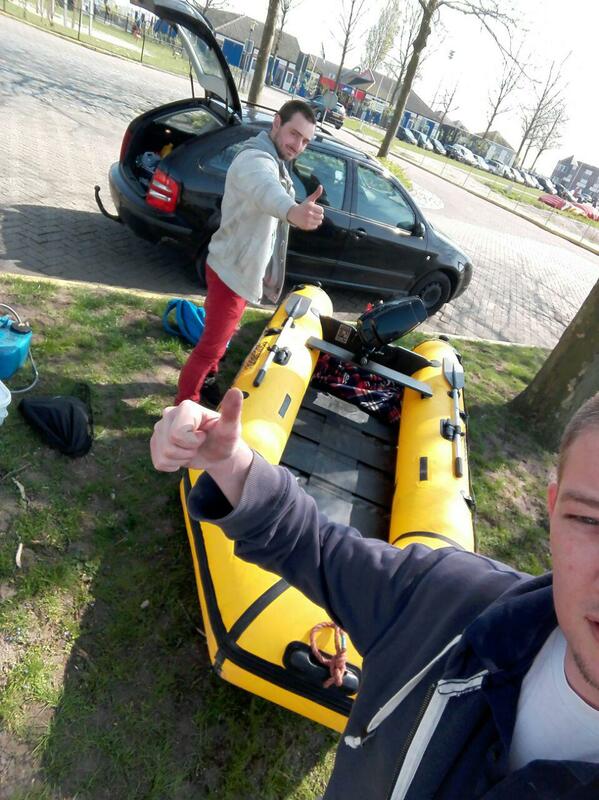 During the MAGNUS Shards ENL dominated the Biesbosch, the RES Bananaa Boat could not be launched….engine trouble. One RES agent did some maintenance, and…Succes! unfortunately, this was too late for the Shards…. We all know how that ended…. Last week the RES Navy captured the Biesbosch portals again; but not with the Banana! When the banana was half way the river engine failed! The engine just had maintenance but seized up anyway. 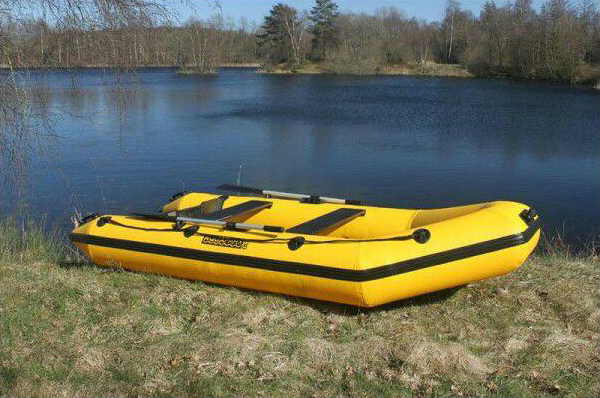 Our two brave agents had to row back to shore where they hired a rental boat to capture the portals after all. The victory was short lived, ENL launched one of their ships a hour later. Later that day blue fields covered the Biesbosch and the city of Dordrecht, but with the Biesbosch portals green a lot more clearing had to be done. An electric engine is less heavy, (the engine on the Banana weighs 35 kg!). Because of the great weight of the engine maximum two agents can go with the banana and they will have to be strong to transport and install the engine. An electric engine needs less maintenance and is easier to “fuel”. (after every operation the agents who used the engine are to refuel it, but not all agents get the fuel/oil mixture right). An electric engine has a battery which can just be plugged into a socket. MOST IMPORTANTLY In the near future it will be forbidden to use fossil fuel engines in the Biesbosch nature reserve! That will put the ENL ships out of business! Hopefully RES will gain the upper hand in the Biesbosch! Thank you in advance for supporting this funding operation.